Walt Disney World has added the 2015 Epcot Food and Wine Festival’s ‘Eat to the Beat Concert Series’ to the FastPass+ line-up for Epcot. ‘Eat to the Beat’ will join the Tier 1 FastPass+ grouping, along with IllumiNations, Living with the Land, Soarin’ and Test Track. Guests can make one selection from this group using My Disney Experience, or via the in-park kiosks. A separate FastPass+ queue will be made available at the American Garden’s Theatre, with entry allowed 20 minutes before show time. 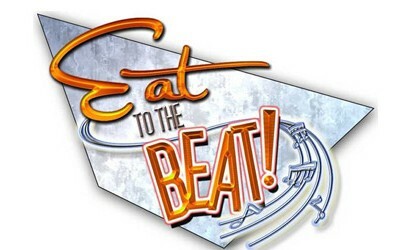 ‘Eat to the Beat’ begins on September 25 2015 with David Cook opening the show.